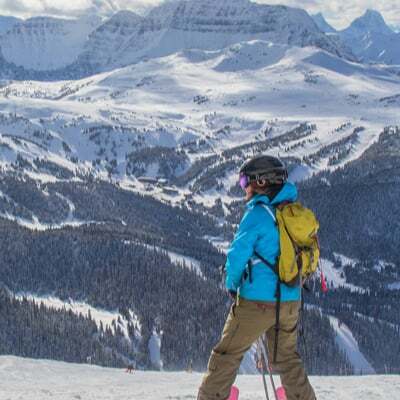 Come Ski Canada's Best Snow! Call 1.403.762.6511 or @ssvsnowsafety on twitter for the latest updates on Delirium Dive and Wild West. There was a problem loading the current conditions, please call 1.403.762.6511 or @ssvsnowsafety on twitter for the latest updates on Delirium Dive and Wild West. Please note that webcams may not be active and online at all times. Follow #SSVsafety for the latest updates and FreeRide Zones status. Always check with a Sunshine Village lift operator for the most current information.